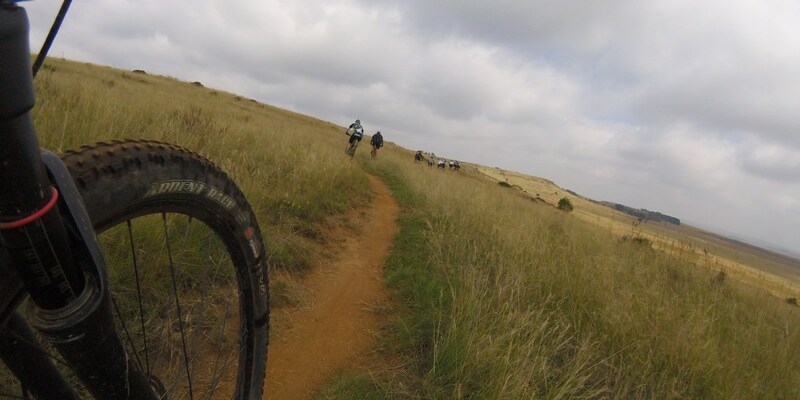 MtbOnline is the ultimate guide to mountain bike in South Africa. 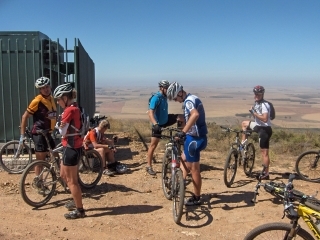 Here you can find MTB info on mountain bike trails, races, bike shops and gear in South Africa. We have great articles on how to ride, skills tips and clinics, maintenance guides and gear reviews. 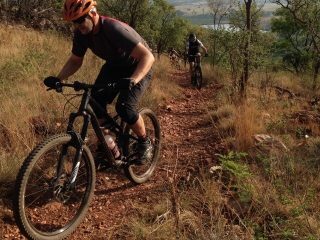 Find mountain bike clubs to ride with or join online groups and find mtb tours and holidays in South Africa. Mountain biking has no shortage innovation, from hardtails to 1x12 full suspension bikes the new bike releases keep comming. Check our listing of equipment manufacturers and bikes. How to choose a new mountain bike? 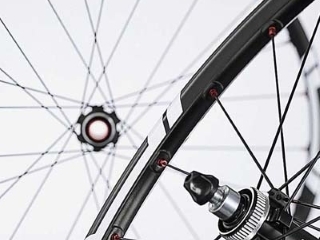 What is the difference in bike components. 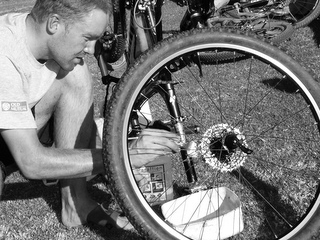 How to maintain and repair your mountain bike. 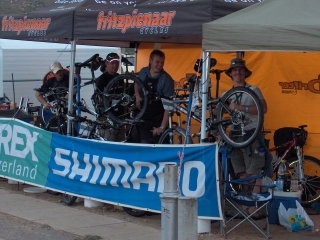 Our mountain bike buyers guides and repair tips show you how. 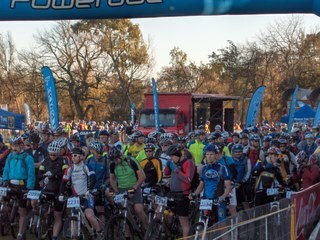 An epic training guide compiled after 5 years of finishing the Cape Epic. Plan, train, ride, finish, sound advice on preparation, training equipment, getting sponsorship, what to eat and riding to finish. The mountain biking community is large and diverse. 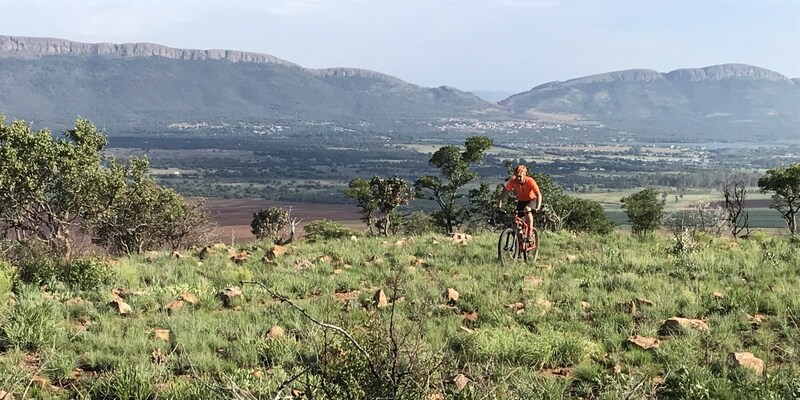 From traditional cycling clubs, informal ride groups, online forums and facebook and whatsapp groups there is no excuse not to be riding. 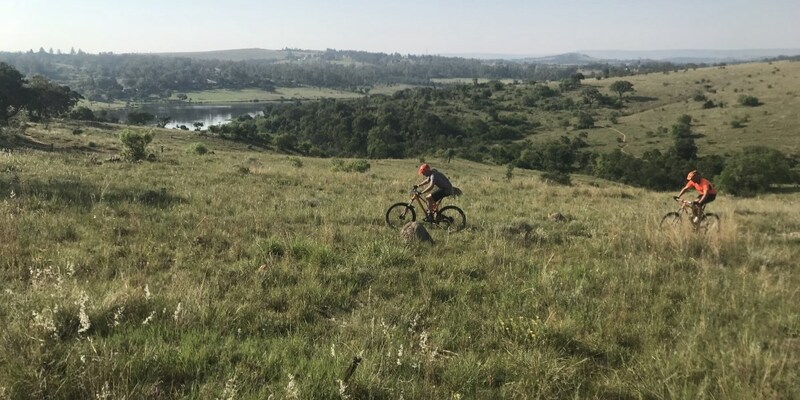 Mountain bike holidays and tours in South Africa are possible in Cape Town, Knysna and the Garden Route, Sabie in Mpumalanga and the Drakensberg in Kwa-Zulu Natal. 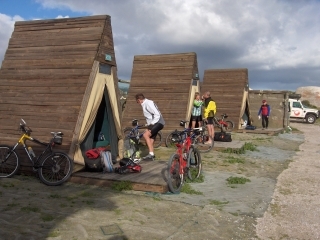 Browse our links to find MTB holidays.